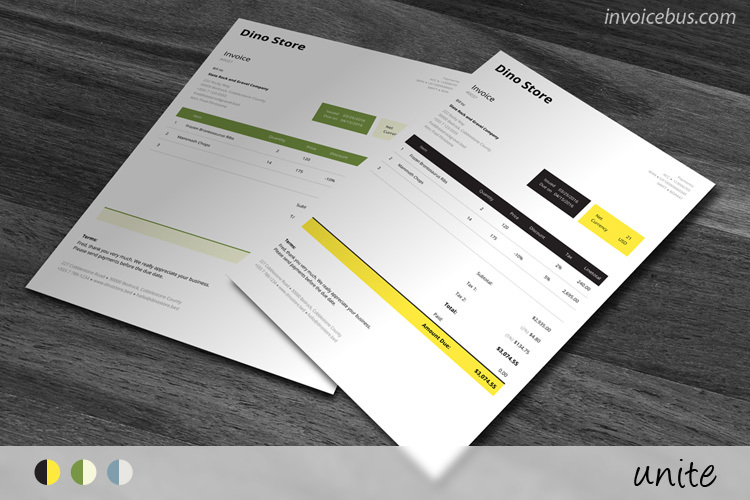 Unite is a smart HTML invoice template which combines design and purpose into a super-manageable invoicing tool. 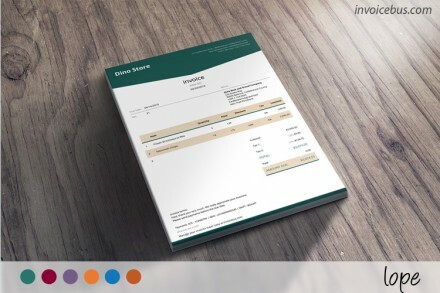 The design intentionally uses colored blocks to highlight the most important information – the date by which the invoice should be paid and the amount due. 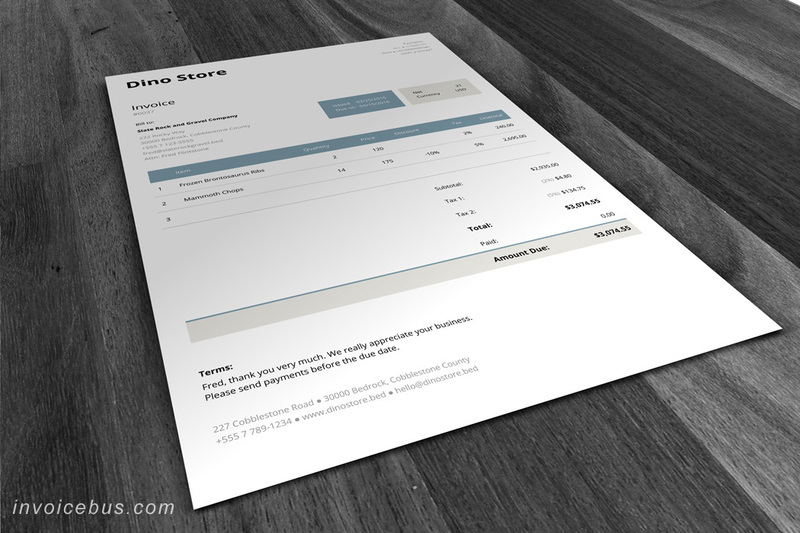 Topped off with a simple, elegant typography this invoice has a little of everything – refinement, balance, and function. 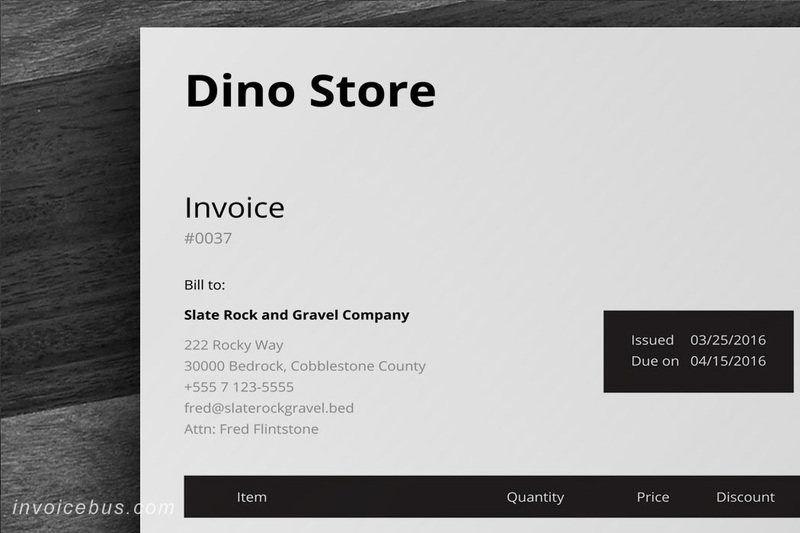 By using HTML, CSS, and JS, Unite is built to make the invoice creation process almost invisible to you. You only need to make your initial customizations – attach your company logo and contact information, write your default terms, optionally configure columns, and you are ready to go. 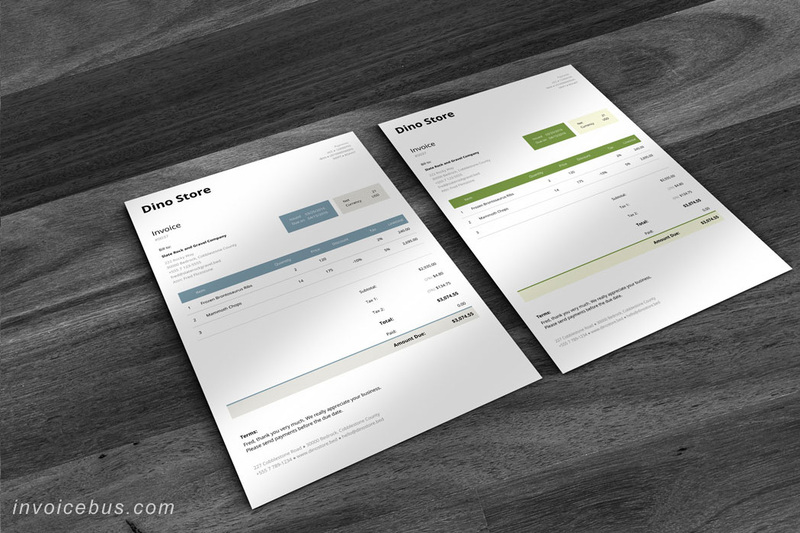 Once everything is set, you can easily save your preferences for future re-use and start writing invoices damn fast. 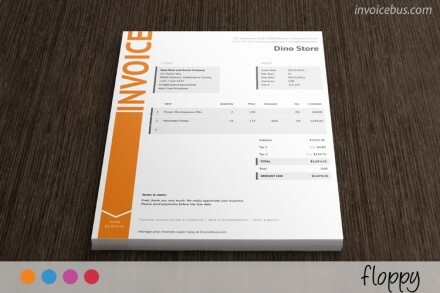 The template also automatically sets the invoice dates. Many times, people incorrectly set the due date, which significantly increases the likelihood of late payment. Unite takes care of that for you – it always uses the present date as issue date, while the due date is self-calculated from the previously used value for NET days (time frame by which the invoice becomes due). Unite uses smart field pre-population, ensuring your usual fields are automatically filled out every time you need to write an invoice. 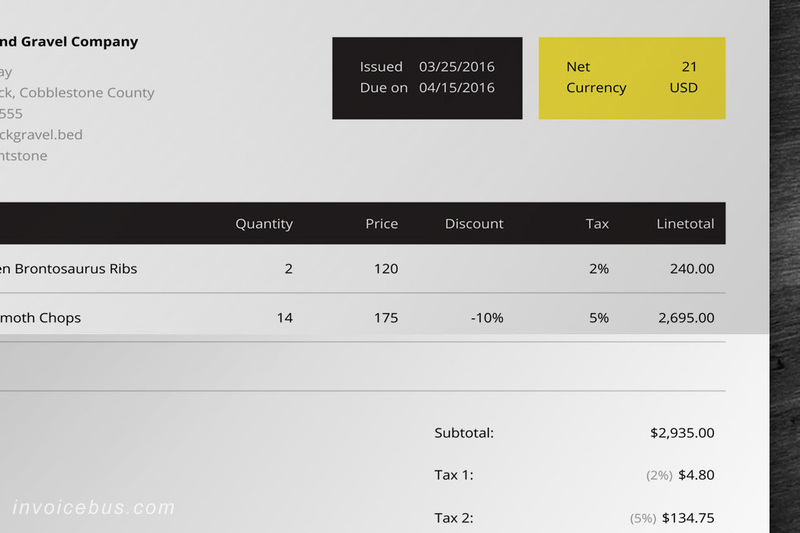 It also automatically calculates subtotals, totals, taxes, and discounts so you don’t need to perform any math manually. Yay laziness! The time you’ve been spending for writing invoices in Word is yours again. 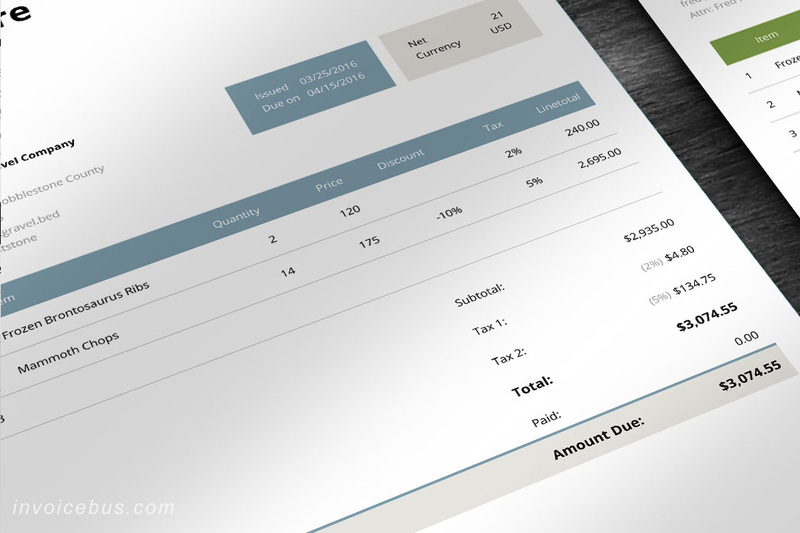 This HTML invoice template comes in 3 different themes, but if you like you can easily overwrite the styles with your own. Unite is ideal for: legal services, attorneys, lawyers, small businesses, consultants, independent contractors, web designers. 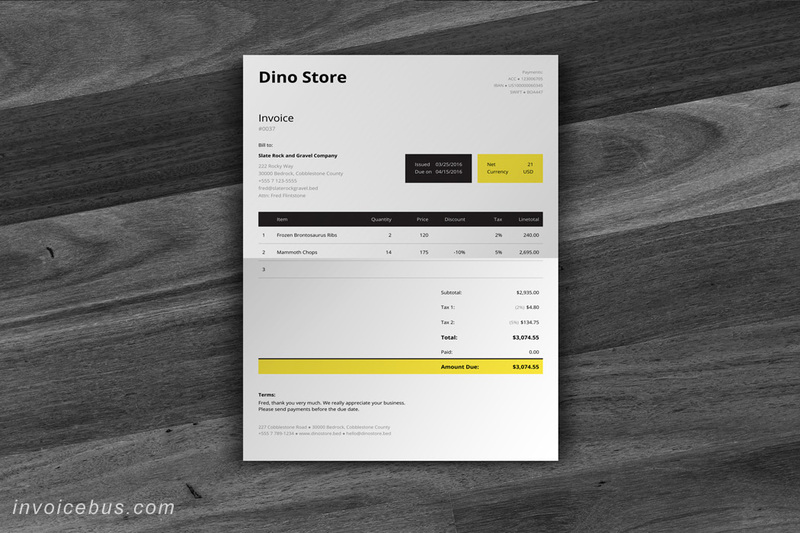 What’s included in this HTML invoice template? 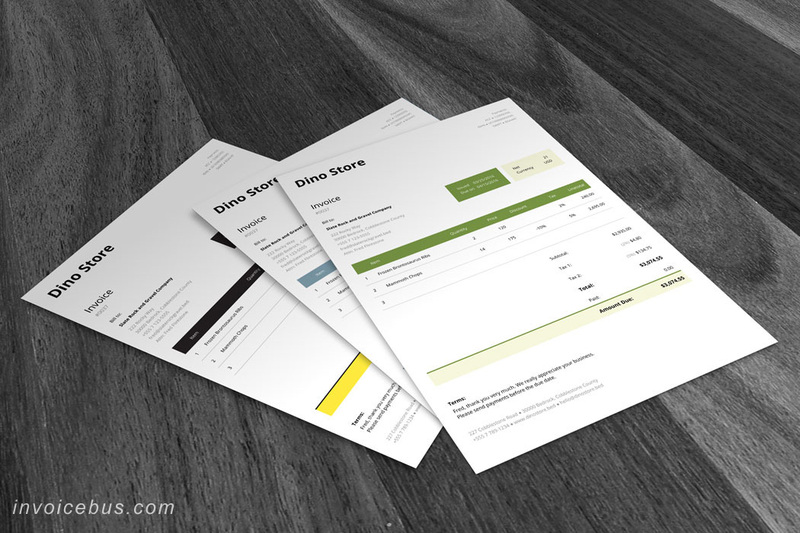 This HTML invoice template comes with a standard license which gives you the right to use the invoice for personal or business needs, but you cannot resell or redistribute it on its own, or use it as a part of another product offered for sale. Read more about the licenses here. Any questions whatsoever feel free to check out our support forum. If you can’t find your answer just open a new topic and we’ll try to help you out the best we can. We’re a group of a few die-hard code freaks, lovers of beautiful design, stewards of simplicity and passionately dedicated to the invoicing experience. We also run Invoicebus – an online invoicing service that helps your receive easy online payments, directly through your invoices.